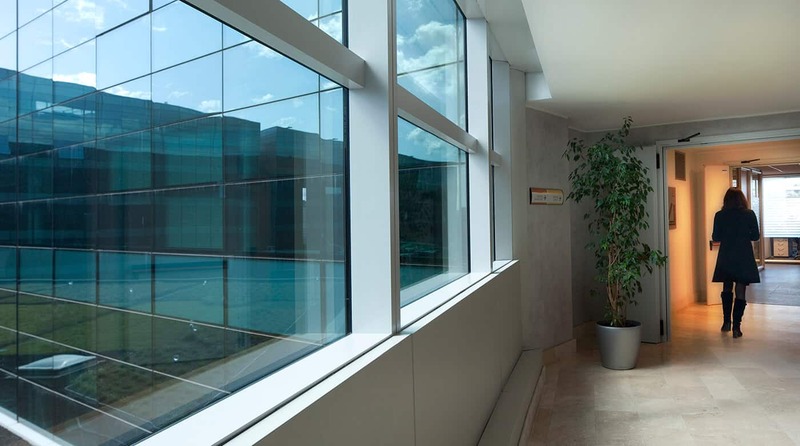 Progetto CMR carried out a work plan for the optimization of the Ministero della Salute offices. 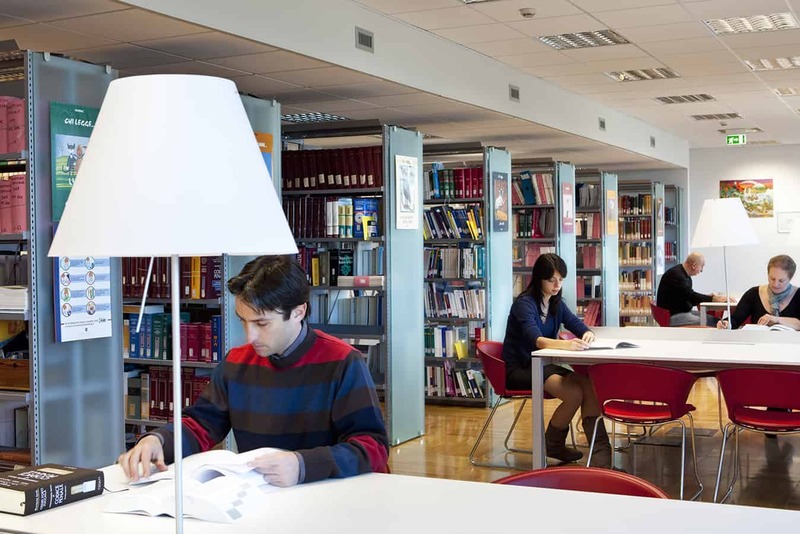 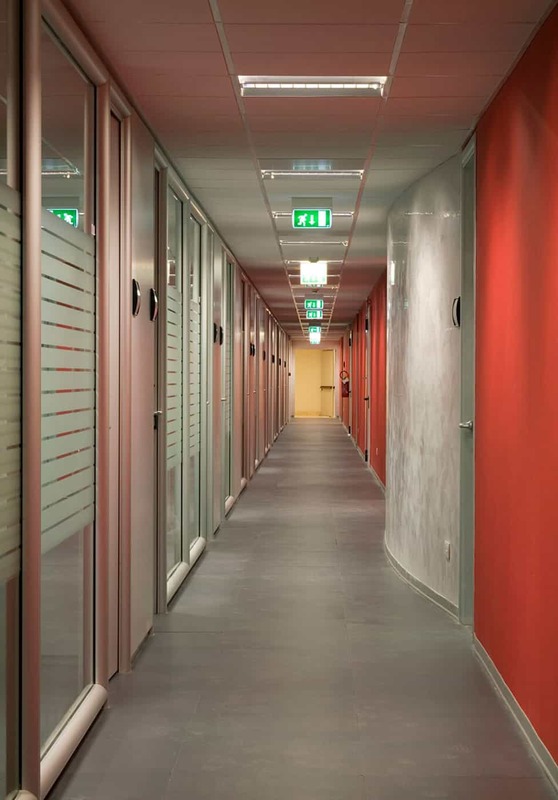 The project moved from the study of the organization needs to analyze the space distribution within all its offices including the personnel training for the company’s asset management, focused on resources control and space utilization use. 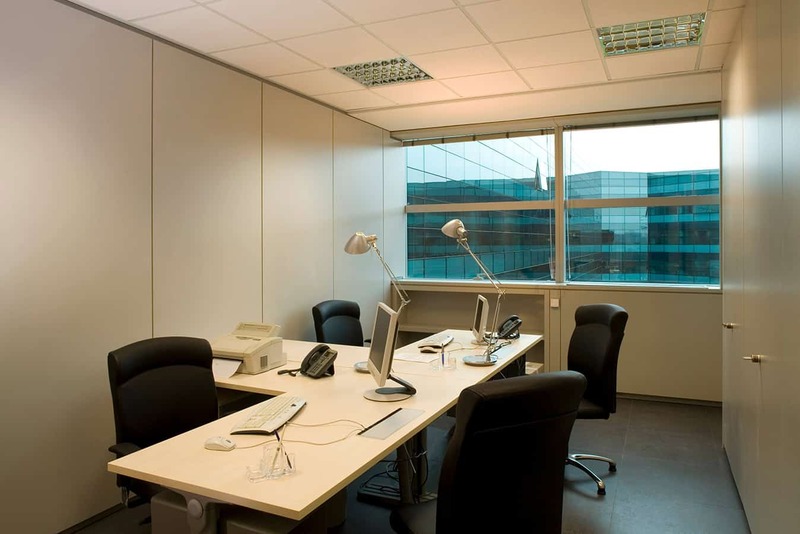 Then, a feasibility study was completed as well as the organizational layout for the new offices. 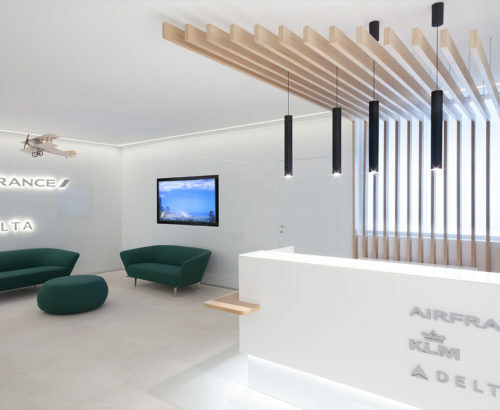 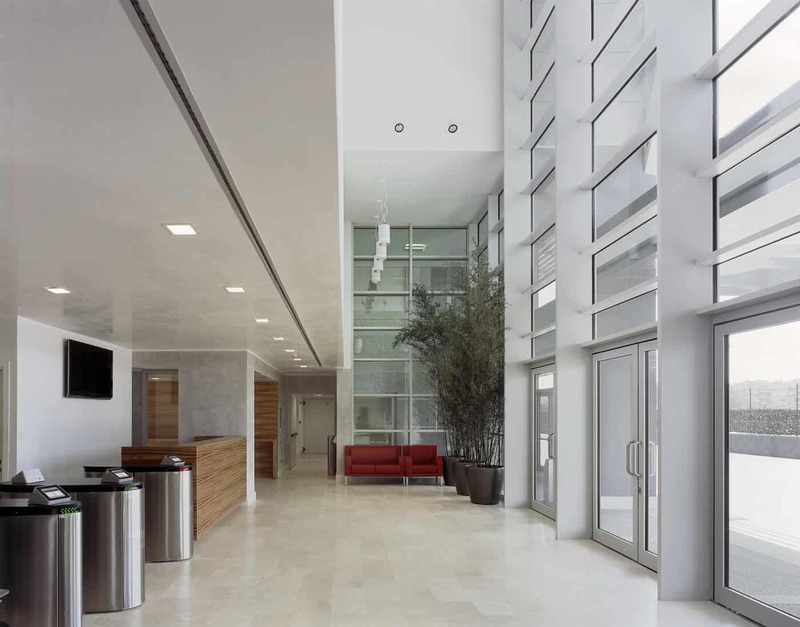 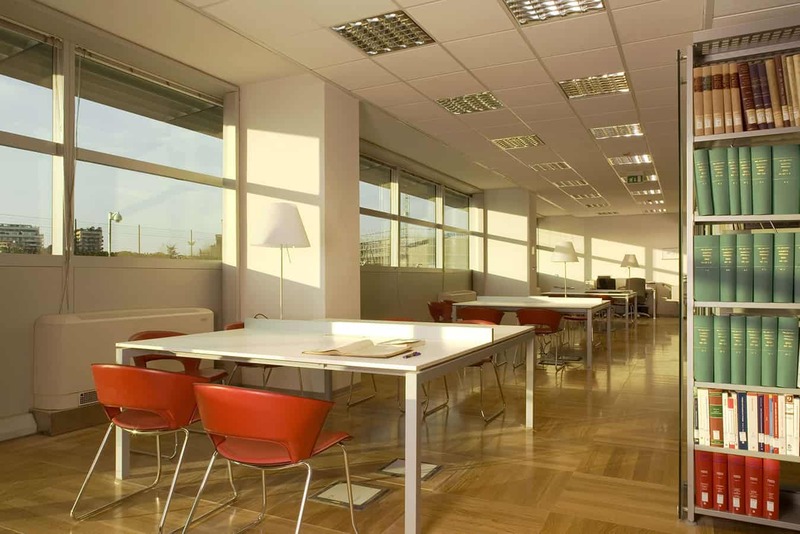 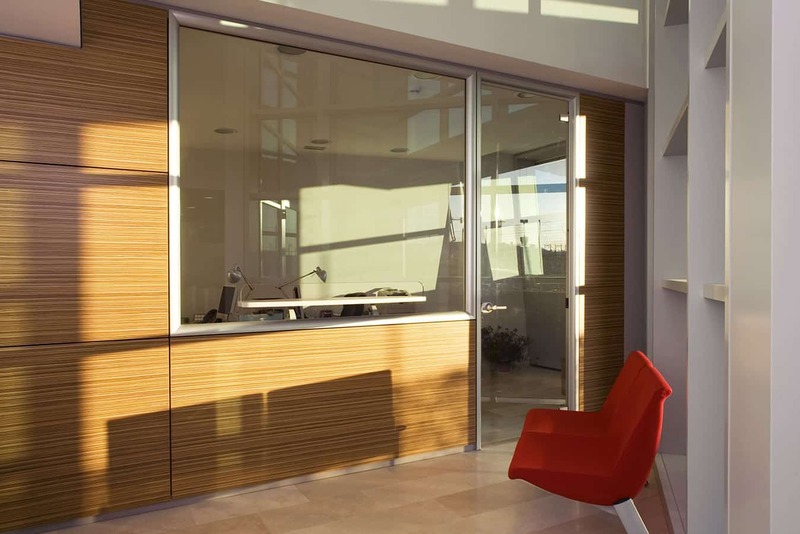 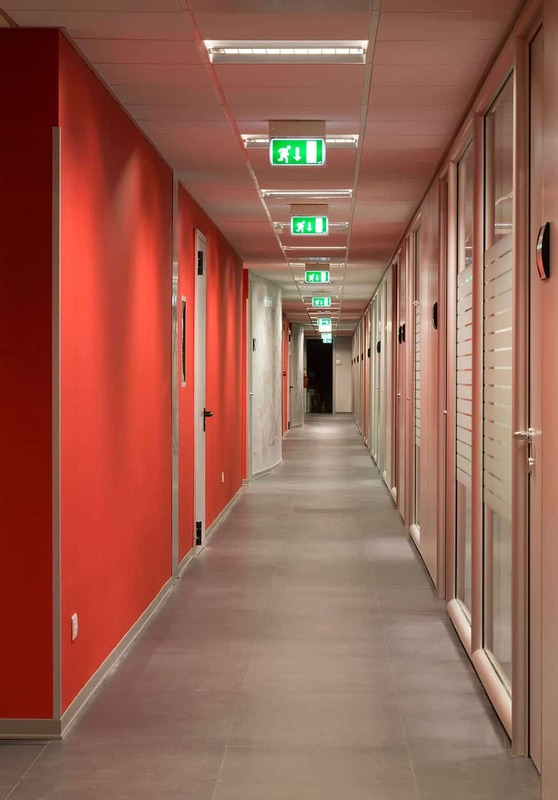 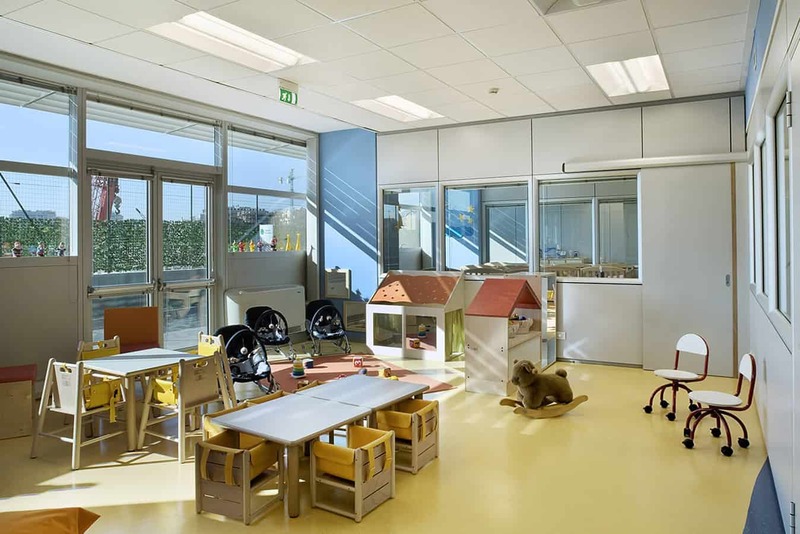 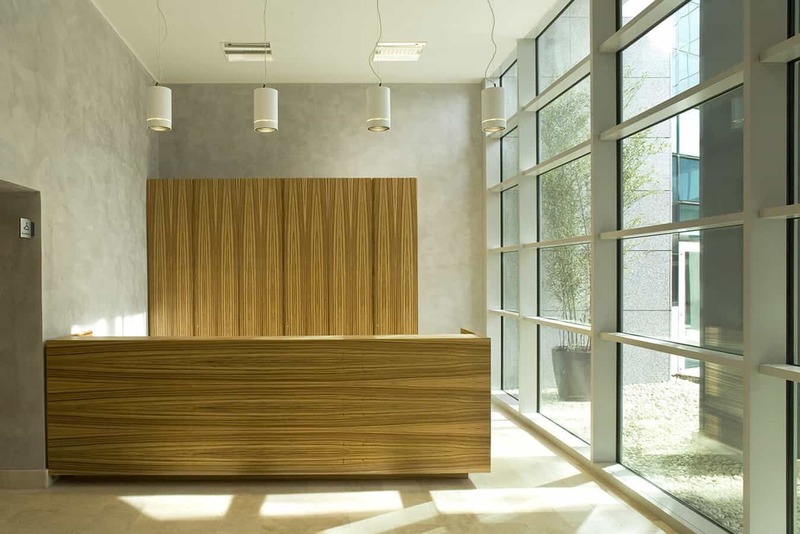 The project also included the analysis for the Pharmaceutical Italian Agency offices. 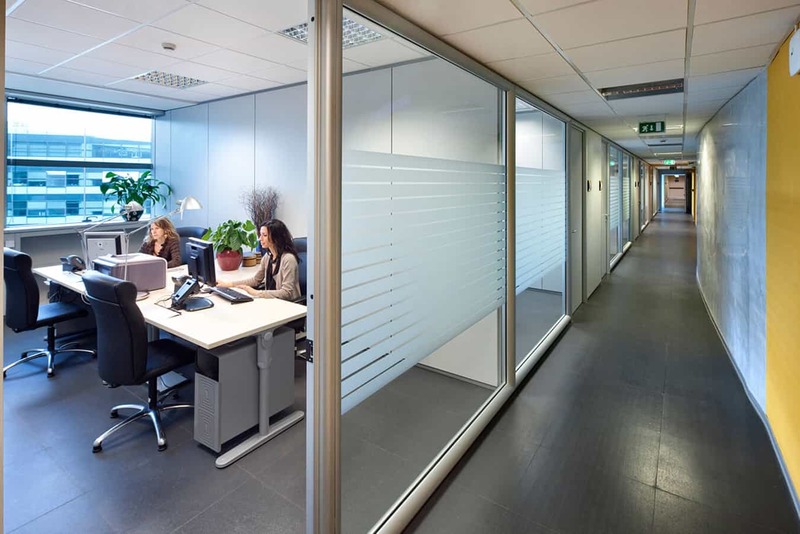 Another step was the study of the space distribution within 5 buildings in order to identify new space criteria, useful to the realization of the future Rome H.Q. 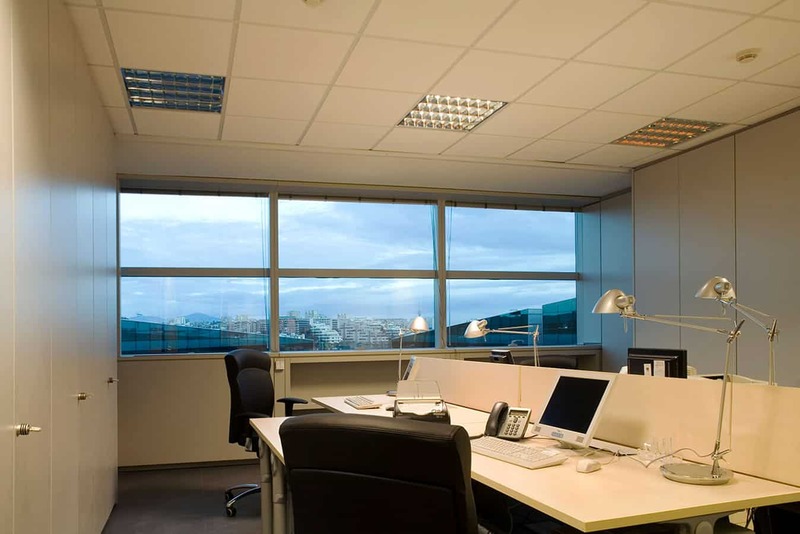 according to the operative needs of the Organization. 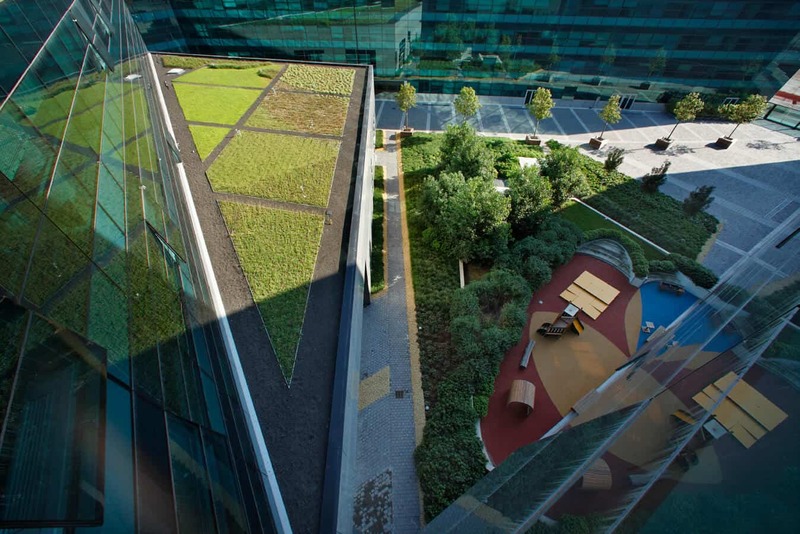 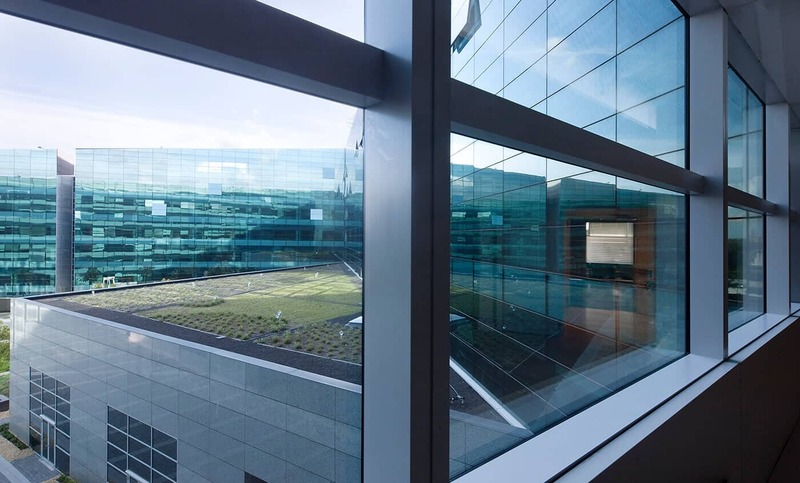 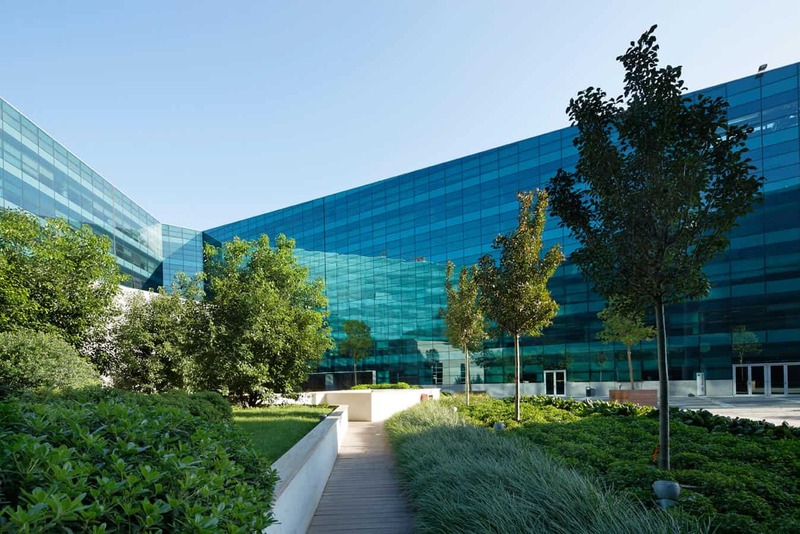 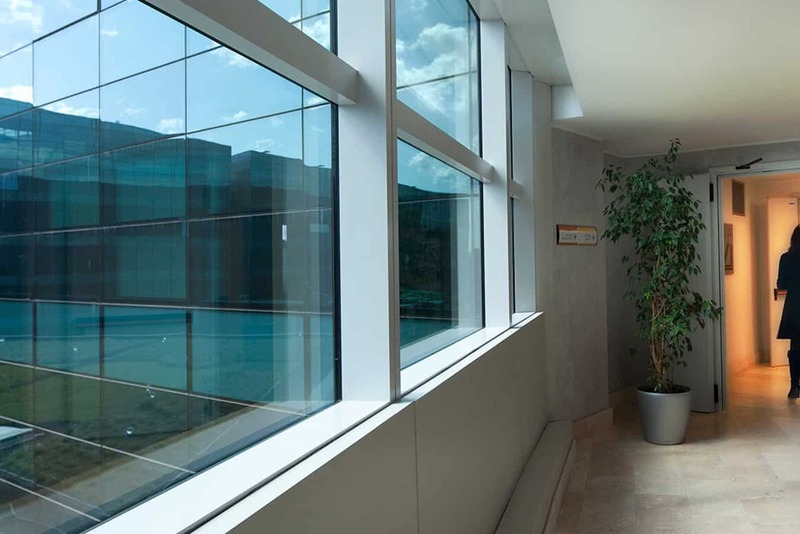 The activities for the last project have been space planning and interior design in order to centralize all the central divisions of the Ministero della Salute in a single building, the new headquarters in Rome at Europarco Business District. 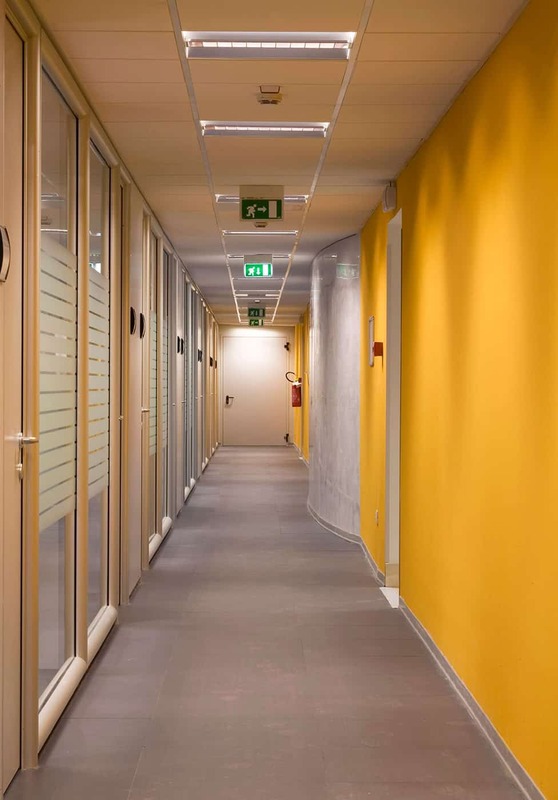 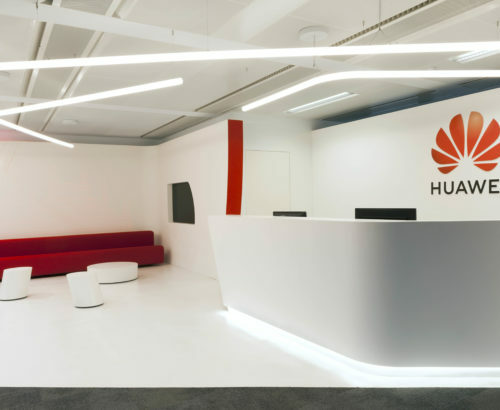 Bright coloured walls along the corridors, light glass partitioning for the operative spaces, light and functional workstations, these are the aspects of the new building giving an innovative image to the public office, totally different from the past.